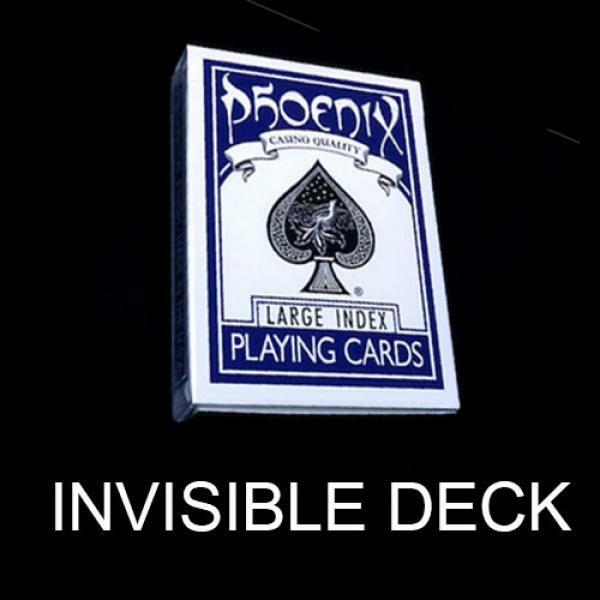 This is the classic and famous routine of the invisible deck performed with one of the most famous and exclusive cards decks. 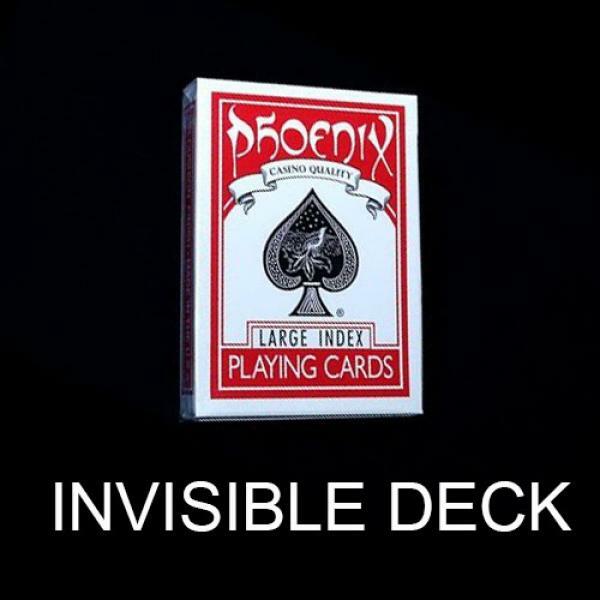 The magician puts a deck of cards in a closed box on the table. A spect.. Printed by US Playing Cards on Bicycle card. The deck uses standard faces of Bicycle cards, but brings it a step further for professional magicians. With the great axes format greater visibility is en..
What a visually stunning moment of magic - that is going straight into my act. Nick Einhorn This is the evolution we have been waiting for. 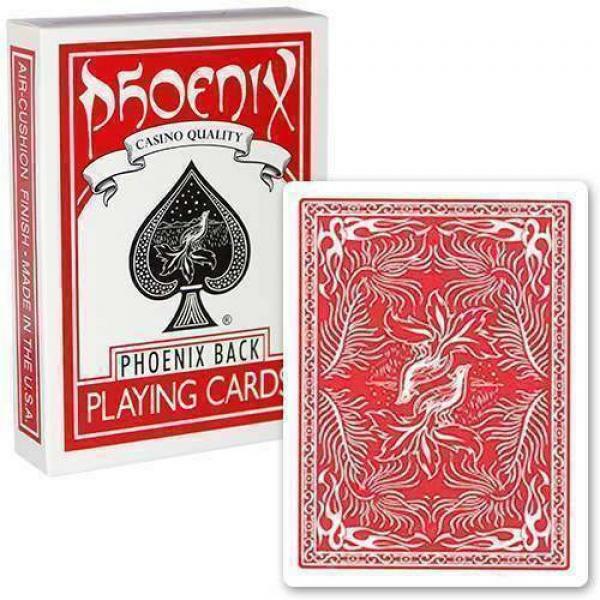 Why it took so long I do not know but this is how a pen t..
Our list of specially printed Phoenix cards continues with a full range of Double Faced Decks. 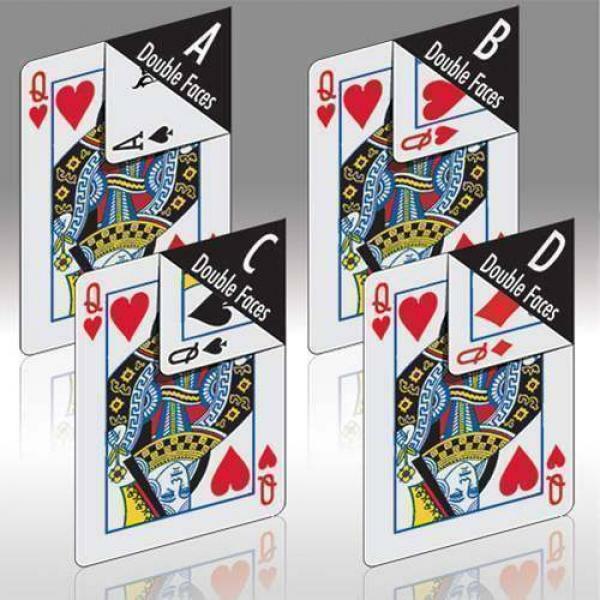 Nobody ever went this far to create four different types of Double Face Decks. They all serve a certain p.. Finally, the perfect companion for your Double Decker is here! These cards PERFECTLY match our Double Deckers, they just have twice the thickness of the ultra thin cards. Wow! Uhhmmm really?! 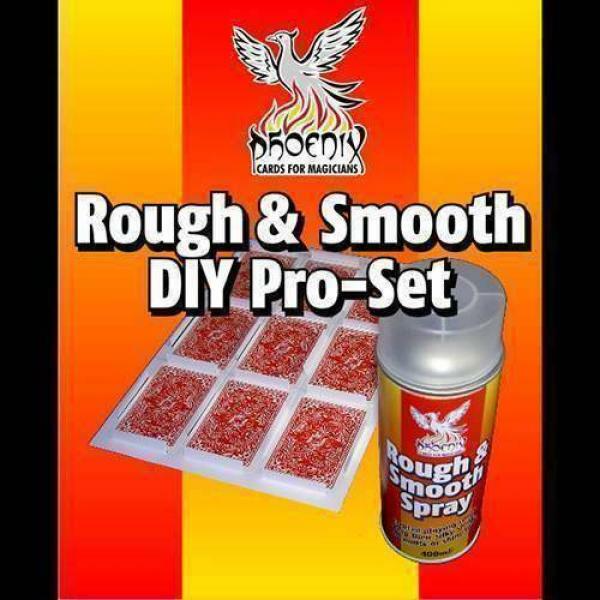 But t..
For the "foolproof" and professional preparation of Rough and Smooth Deck. 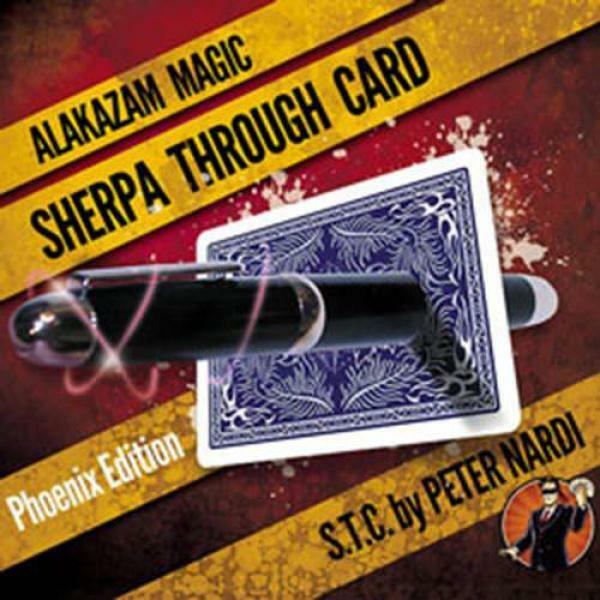 With this worldwide unique set of innovative, by Card-Shark developed utilities for the rough and smooth preparation of play.. 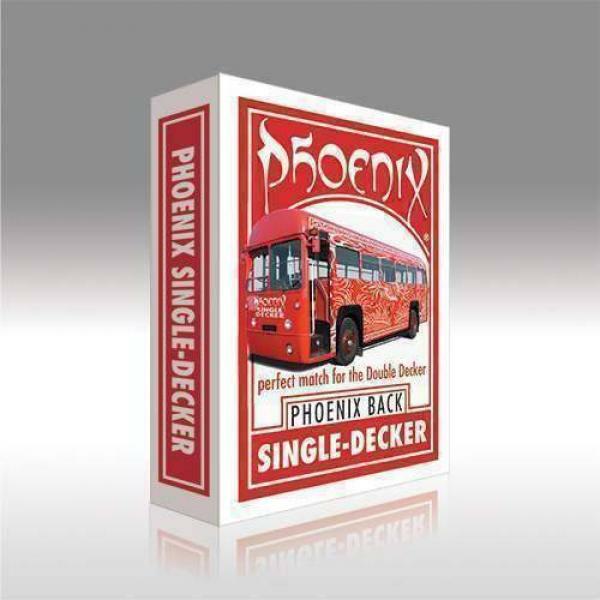 Finally, the perfect companion for your Double Decker is here! These cards PERFECTLY match our Double Deckers, they just have twice the thickness of the ultra thin cards. Wow! Uhhmmm really?! But the..